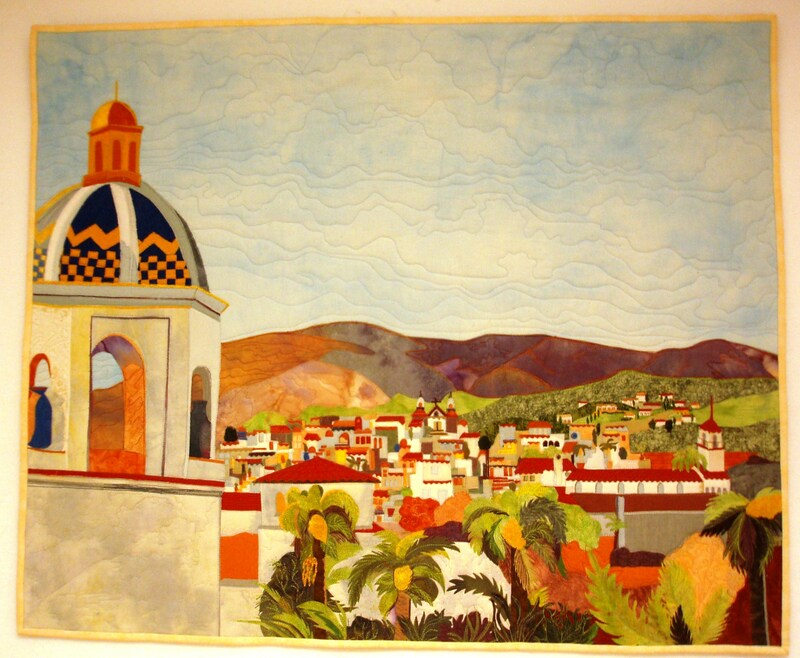 This entry was posted on January 11, 2010 at 6:40 am and is filed under art quilts, fiber art. You can follow any responses to this entry through the RSS 2.0 feed. You can leave a response, or trackback from your own site. I’m in your Tues Night class – I’m the girl w/ the blog… I love your entries from the recent show and posted a pic on my blog, http://www.thatseamsfun.com/. Also, Ive got some good news about my potential little quilt shop. I’d love to pick your brain and talk about classes!